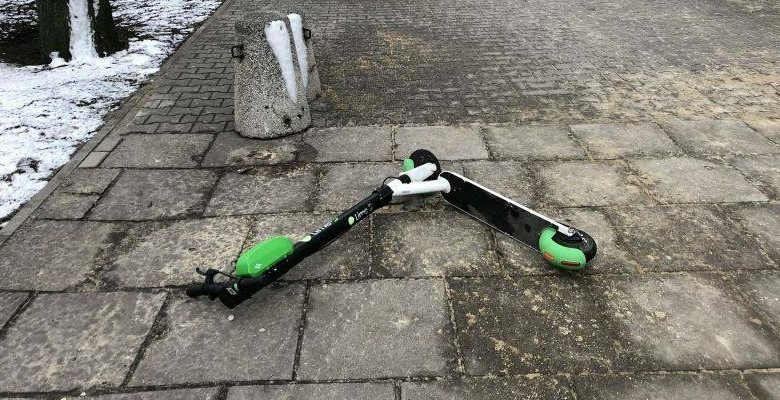 The Polish association for the blind have called for Lime-S users to be more responsible with the way they park their rented scooters. Since being introduced at the tail-end of last year, the scooters have been a fixture on the streets of Wrocław and other major Polish cities. Many Wrocławians love the scooters and find them a fun and quick way to get around town. However others see them as a scourge that merely litters the city. The aforementioned criticism stems from the fact that a noticeable amount of users are simply dumping or carelessly parking their rented scooter. Sometimes they are left in the middle of the street due to sheer laziness. On other occasions the scooters may be parked carelessly, causing them to fall over after being bumped into or knocked down by a gust of wind. This has caused problems for the blind it particular, who have found themselves occasionally tripping over these unexpected obstacles. 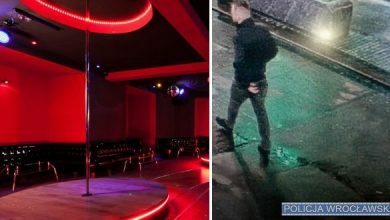 Now the Polish association for the blind has called for action to tackle the problem. Some time ago Lime Polska introduced electric scooters to Warsaw, Wrocław and Poznań. Although the solution itself seems to be an interesting alternative to city bicycles, for us, the blind and visually impaired, the scooters are left improperly in places where they cause us to fall – posing a serious threat to health. Users leave their scooters almost everywhere: in the vicinity of the PZN [association for the blind building], they often stand right at the entrance on ul. Konwiktorska and ul. Bonifraterska. There are many of them in the centre of Warsaw. In fact, we can encounter them on our travels every day. They stand in the middle the street, on their side, often completely astray and lying on the path in front of us. The US startup does not say in its marketing that they should be left in this way for other users. Speaking on their Facebook page, the Polish association for the blind asked for people to spread more awareness on the issue. This, they hope, will positively influence the way Lime-S users park their scooters, in turn reducing the amount of accidents.